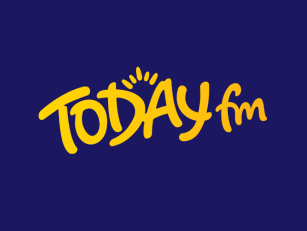 A marathon debate on abortion in the Oireachtas Health Committee has concluded after three days. Just one of the proposed 180 amendments to the proposed abortion legislation was accepted. It enables a review of the legislation within five years once it's passed. The legislation will now move on to the next stage for further debate in the houses. One of the amendments tabled was the question of conscientious objection for doctors in prescribing abortion-inducing drugs. Independent TD Carol Nolan said some doctors don't want to be part of it. “I feel that if we don’t accept this very reasonable amendment here that is exactly where we are headed,” she said. “We are headed for a flood of court cases. There have been heated exchanges on the legislation over the past three days. 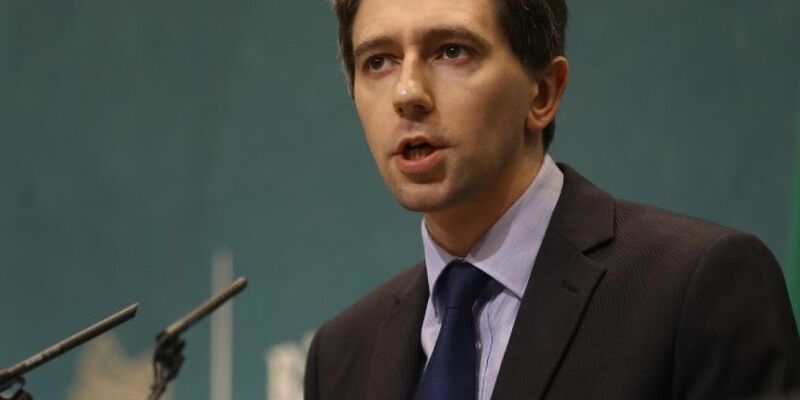 Health Minister Simon Harris said it has been a difficult debate – and criticised anti-abortion politicians of lacking decorum and name-calling.